The one sure metric we can count on while we grow our audience, our influence and work towards our goals is our critics. 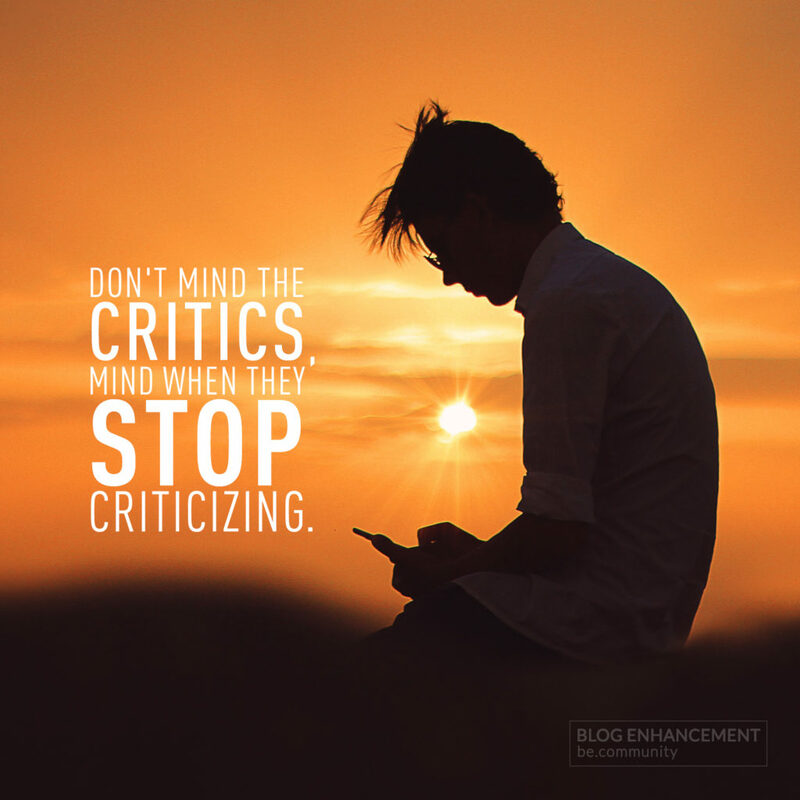 Lets face it, no matter how great we think we do, there are always people that will criticize our approach. So when we lose that important feedback loop, it may only mean that things aren’t going as well as we hope.